Design agencies are now doing their best to reach the client’s requirement. As the digital world is rising competitively, it is the necessity to fulfill the client’s requirement with perfection. As the world is transforming with digitization, each and every business is turning to digital marketing to stay updated in this competitive world. 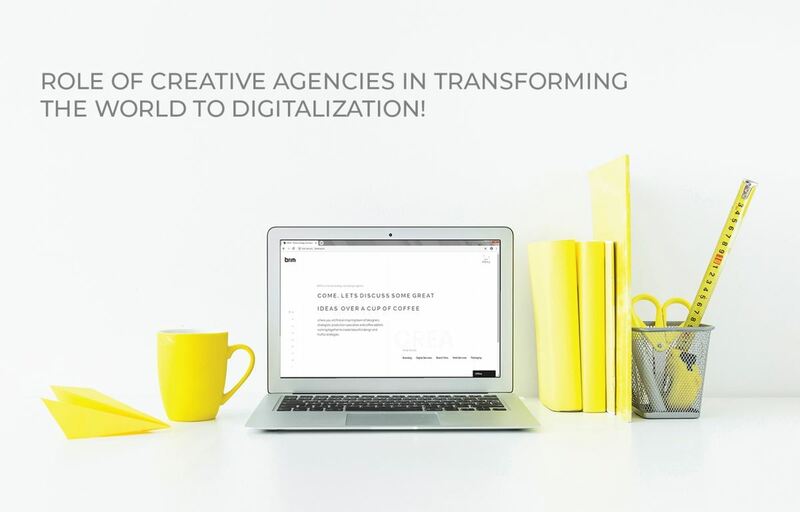 With the help of creative design and digital marketing strategies, every creative agency is developing a new era of the digital world. When it comes to designing, we never fail to impress the client. With the unique ideas and perfect implementation, we create a brand that stands out from the crowd. Being a design agency, BRIM always makes sure that we constantly work towards implementing new ideas that are simple yet effective. As we are delivering the perfection, first we analyze the situation while dealing with the customers by providing more depth into the product offerings and solutions that the product caters to. 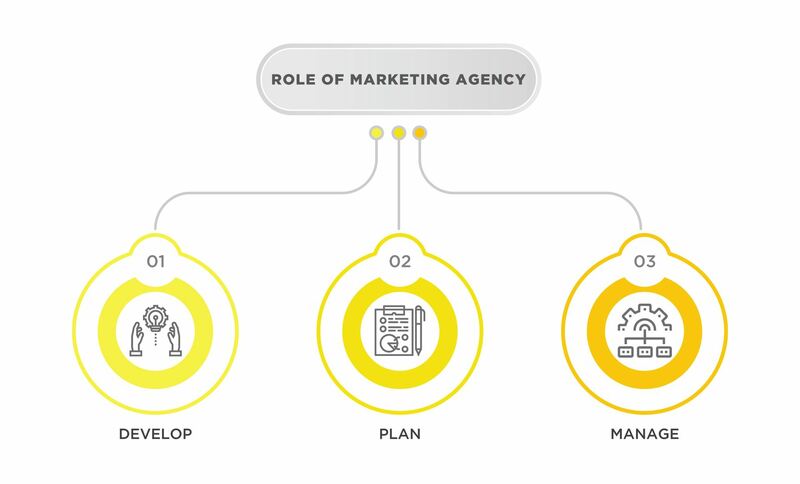 Role of marketing agency is to develop, plan and manage branding strategies for the customer. Branding strategies include types of promotions, advertising, and social media marketing. In the world of digital marketing, we are constantly surveying the market trends. According to the survey and research, the marketing strategies are created and implemented. These days large or small, all brands have realized that to understand customer behavior it is essential to work on social insights. Getting into severe investments in technology to get better analytics is also one vital part of growing industries. To get more clicks and more sales one has to also perform digital marketing. All the digital enthusiastic people in India are now aware of the need for robust digital marketing to perform growth. In connection with this, the demand for both outsourced and in sourced digital abilities will grow constantly. According to the research, in India 300 million of viewers have moved to smartphones and the number is still growing faster and faster and also expected that an increasing number of people are going to watch videos online than on television. With mobile broadband infrastructure with high speed and bandwidth, the mission of digital India appears to be no far. The technology is developing at a fast speed. We are working online with the speed of 4G. In the previous year, with the advancement of VR devices brands are inspired to create an awesome new virtual experience for clients. By the end of 2018,we will see an increased focus on VR & AR technologies moreover in the field of education and retail. IOT and connected devices are predicted to drive innovation in smart cities, connected homes, healthcare, energy & utilities among others. Businesses and new brands are welcoming digitization like never before. And even have a big need to evolve with customer behavior on a normal basis. As it is the time to develop swiftly with the current state of affairs.